The Babysits platform is completely free for babysitters. They can create a profile, contact parents, and plan appointments. We ask parents and agencies a fee to contact babysitters and plan appointments. Parents can create an account and post a babysitting job for free. 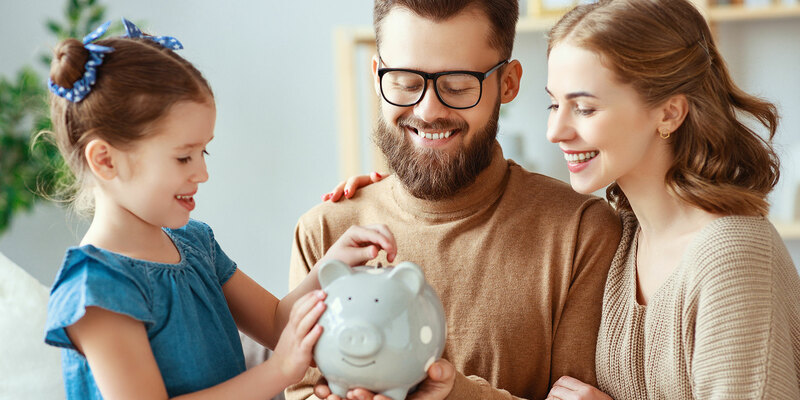 However, to connect with childcare providers, parents and agencies need to upgrade their account to premium. Upgrading to premium gives parents the ability to contact babysitters and plan appointments. The premium service is a recurring monthly subscription. As a parent, you upgrade when ready to contact and cancel once you find the ideal babysitter. * Fair use Policy: we set a limit on the number of messages that a user can send in order to prevent spam and other misuse. We can reset it after reviewing your account, simply contact our customer service. * Normal usage varies, but in any case it is limited to a maximum of 60 new conversations per month, 20 per week and 10 per day. Cancel your subscription at anytime via the account status page. What should I pay the babysitter? Babysits is not an agency and thus wages are negotiated directly with the childcare provider. We allow parents and childcare providers to indicate average hourly prices for their babysitting appointments. However, this is not a fixed rate and you are always able to negotiate. Prices will vary depending on the number of children and the level of care required. You have the right to withdraw from the subscription within 14 days provided you haven't used Babysits. To withdraw from the subscription, you need to notify us of your decision to withdraw from the agreement through the submission of an unequivocal statement (e.g. sending a written request of withdrawal by post or email). You can request a withdrawal through the Babysits customer service or use the form provided in the general conditions, but are not obliged to do so.